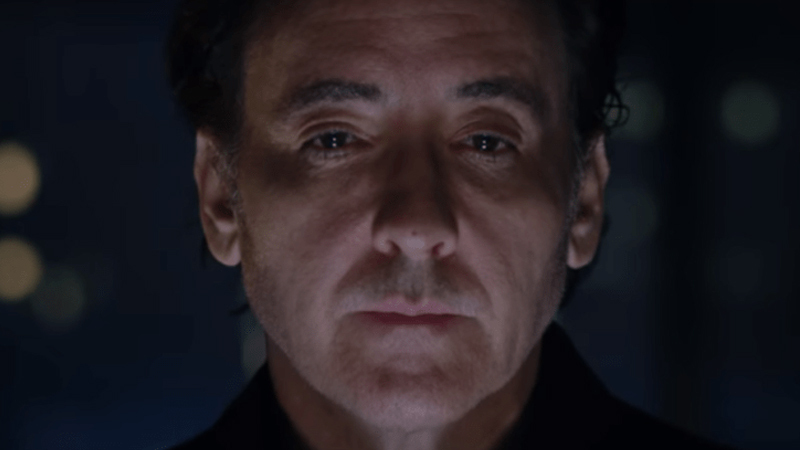 The Amazon adaptation of the British series Utopia has added John Cusack to its cast. The veteran actor will reportedly play Dr. Kevin Christie, a media-savvy philanthropist with altruistic plans to change the world through science. The series was greenlit last April by Amazon. Cusack joins previously announced cast members Rainn Wilson (The Office, Star Trek: Discovery), Sasha Lane (American Honey), Dan Byrd (Cougar Town) and Cory Michael Smith (Gotham) in the series from Gone Girl author and screenwriter Gillian Flynn. Utopia, based on the British series of the same name written by Dennis Kelly, focuses on a group of young adults who meet online and are mercilessly hunted by a shadowy deep state organization after they come into possession of a near-mythical cult underground graphic novel. They discover the conspiracy theories in the comic’s pages may actually be real and forced into the dangerous, unique, and ironic position of saving the world. For Cusack, Utopia will serve as his first starring gig in a TV series after a lucrative big screen career that featured such hits as Say Anything, Grosse Pointe Blank, Being John Malkovich and High Fidelity. Flynn is the creator, executive producer, and showrunner of Utopia. Jessica Rhoades (who Flynn collaborated with on Sharp Objects), Sharon Hall, Karen Wilson, Dennis Kelly, and Diederick Santer will also serve as executive producers. Sharon Levy, President of Unscripted & Scripted Television for Endemol Shine North America, will oversee production for Endemol Shine. The series is a co-production between Endemol Shine North America and Kudos, an Endemol Shine Group UK production studio, and Amazon Studios. Utopia will be available exclusively on Prime Video in more than 200 countries and territories.